Resources to provide academic and socio-emotional support for language learners and families. 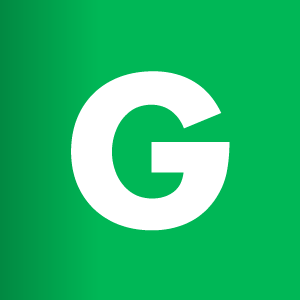 *For newcomers, please click Section 2 "Resources for Newcomers." Chapter 1 Who are Our Newcomers? Chapter 4 How Do We Support Newcomers Social Emotional Needs? A Newcomer Toolkit created by the U.S. Department of Education for district, school leaders, and teachers. This chapter discusses diverse situations and circumstances among newcomers, the assets they bring, and ways schools can support newcomer students and their families as they adapt to U.S. schools, society, and culture. This 3 page article features the stages of Culture Shock in an easy to follow format, including a diagram of the stages of Culture Shock. One page for students with key words and phrases they may need to communicate needs in the classroom setting. This resource features a welcoming activity where students watch a video about refugees and migrants followed by a series of questions about newcomers to the community. 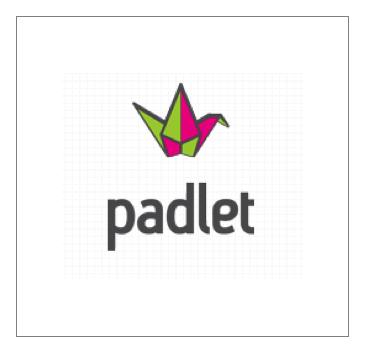 Gives ideas on how to create a welcome book and reflect on the impact it can have on students. How do we Support Newcomers Socio-emotional Needs? 3 page Checklist of Adjustment Difficulties in students that address physical, emotional, and cognitive needs. Includes strategies so support Newcomers students as well as support how to reduce risk factors by the School Mental Health Reform Group. This 11 page packet includes practical print friendly tools to get growth mindset going for any community. It includes goal setting pages as well as sentence stems for teachers and students to introduce or strengthen growth mindsets. One page document on four core practices for classroom teachers to implement ELD in the classroom. The ELA/ELD Framework forges a unique and unifying path between two interrelated sets of standards: the California Common Core State Standards for English. 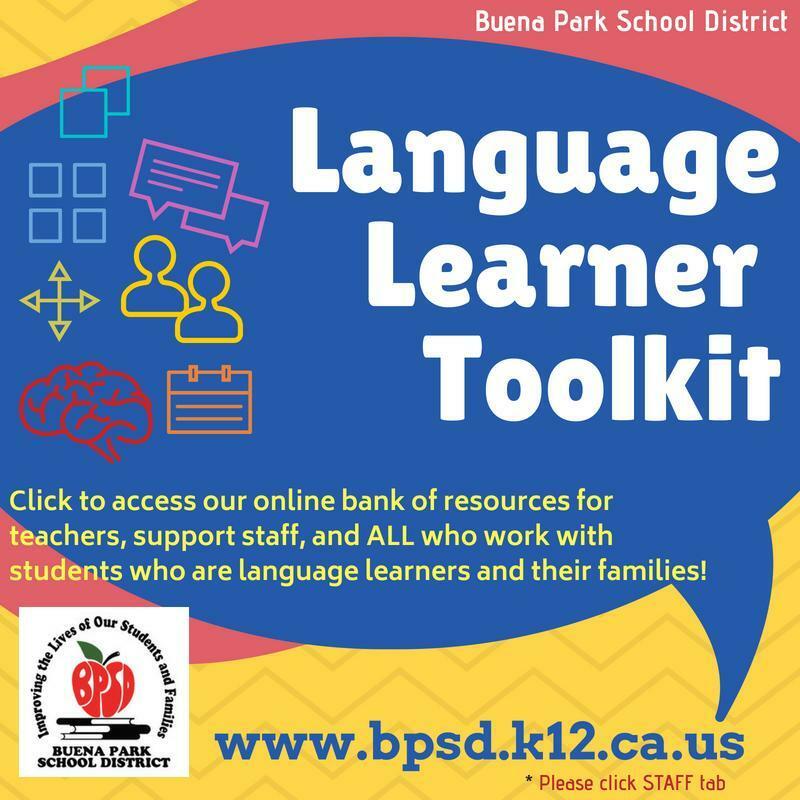 Adopted in 2014 by the State of California, it provides a clear understanding of how to provide supports for our language learners. Who are our CA English Learners? Two page ELD standards summary (Printable front back) with a section for planning. Powerpoint Presentation of videos of D-ELD and I-ELD in various classrooms, featuring different grade levels and subjects. One page poster that students can write and create to introduce themselves to peers. This printable resource gives you tips on things to consider, how to pair buddies, and examples of what Newcomers can do with buddies. Printable Ideas on how to create a Newcomer Folder. Includes tips for teachers how to set up the folder and buddies, as well as recording sheets that includes buddy activities on get to know each other, and conversation starters. Six page resource of Structured Student Talk. Includes: An Introduction, Purpose, Samples and ideas how you can encourage student talk in the classroom setting. From EL Achieve (2008). Extensive list of strategies to check for understanding and build vocabulary from Expeditionary Learning with details explanation of each strategy. One page sentence stems to scaffold thinking, sharing, and writing. One page of math sentence stems to scaffold thinking, sharing, and writing mathematical thinking. Printable student friendly opinion writing graphic organizer with text structure and key words. Can be used as a scaffold for struggling writers or students who need extra scaffolds. Student hand out. Printable one pager that can be cut in half. 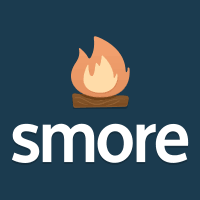 Features simple sentence starters that scaffold students to talk and share their thinking. Two Page Accountable sentence starters, one in color, to build strong partnerships. Can be used as a reference to create anchor charts, class posters, or passed out as handouts to students. Printable student friendly table of sentence starters that can be a scaffold for writing. Sentence starters to writing an Introduction, To share an Opinion, Add information, Compare and Contrast, and Show Time. Printable 2 pager of Thinking stems from Comprehension Connections: Bridges to Strategic Reading by Tanny McGregor that can help students to think and talk about text in all content areas. Vocabulary activity that involves drawing with master templates for you to copy and use with students. Can be used for all content areas. Bank of Vocabulary activities that includes master templates for you to copy and use with students. Can be used for all content areas. Printable one page student hand out that defines claim, evidence, reasoning with sentence starters that can be used across content areas. Two page student friendly printable resources that explains C-E-R and how to apply these skills. Argumentative Writing Sentence Frames that can be used as a scaffold in writing/speaking/listening contexts. Printable Color Feelings Chart with faces and labeled feelings. Can be used to learn feelings vocabulary to build students' socio-emotional skills as well as vocabulary for reading/writing. Printable Color Feelings Chart, Feelings Wheel in English/Spanish , and feelings thermometer with a reminder to breathe. This can be used to identify feelings, and to help self-regulation and problem solve. One page comprehensive list of feelings words with synonyms for most common feeling words. Three page resource on how the brain works in connection to Growth Mindset. 1 page color growth vs fixed mindset sentence stems in student friendly language. One page colored print out of Growth Mindset statements. Features a table that is titled "Instead of This" "Say This" in student friendly language. One page printout of Think Pair Share Scaffold. Has spaces for students to write "What I Thought", "What My Partner Thought" "What We Will Share" with sentence stems. List of sensory words that can be used as a scaffold for writing or learning adjectives. One page list of transition words showing time, place, importance, cause/effect, comparison, contract, examples and more. Can be used as a warm up or math talks to provide variuos opportunities for student talk and participation. Provides brief introduction to how to facilitate and use dot card math. Provides dot cards and ten frame template. Overview of number talk and how it can be used during math instruction. Includes step by step instructions as well as examples, skills, and teacher prompts. From Doing and Talking Math and Science. Print friendly student and teacher discourse moves with sentence frames. List of questions to ask for counting concepts, changing numbers, or addition and subtraction concepts according to cognitively guided instruction (CGI) method. All resources brought to you by the CA MTSS framework & CAST (OCDE). 9 pages article on ColorinColorado.org on Phonemic and Phonological differences between Spanish and English. Also features strategies for Spanish-speaking ELLs. Notes pronunciation and sounds. One page workshop mini lesson planning sheet language goal in mind (I-ELD). Features note section to plan for within the CTAL structure. Support for English Learners for Reader’s and Writer’s Workshop teachers to supplement the Lucy Units of Study, Writing K-8, Reading K-5. Please click below for PDF copies by grade level. Planning sheets can be used to track small groups and monitor learning. One page template for tracking conferring during workshop, teachers can note compliment and Teaching Point for 1-1 conferences. One page template for grouping of & planning for students to do small group instruction (i.e. strategy groups). One page overview on Reading workshop structure, possible challenges for ELLs, and suggested differentiation strategies to support our students. Blogpost that shows how workshop serves our Language Learners. 6 week unit planning template for Reader's or Writer's Workshop including language goals. These one page form can be used with students to set goals by unit or trimester. One page sheet where students can record key learnings by class. Students can use this sheet to monitor key learnings. Can be taken to after school programs or tutoring sessions. One page printout of Think Pair Share Scaffold. Has spaces for students to write "What I Thought", "What My Partner Thought" "What We Will Share." 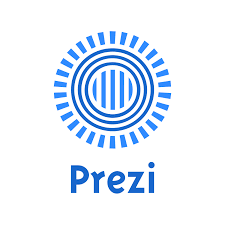 Unlike slides, which literally box you in, Prezi gives you a limitless zoomable canvas and the ability to show relationships between the big picture and fine details. The added depth and context makes your message more likely to resonate, motivate, and get remembered, whether it’s your bread-and-butter sales pitch, a classroom lecture, or a TED Talk to the world’s foremost thinkers. 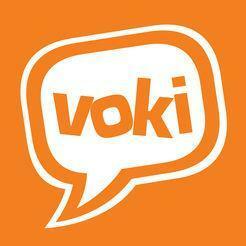 Voki is a FREE service that lets you create customized avatars, add voice to your Voki avatars, post your Voki to any blog, website, or profile, take advantage of Voki's learning resources. 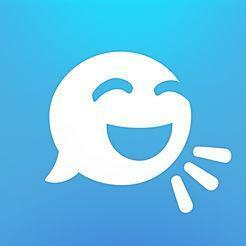 Tellagami is a fun, new way to share animated messages. Customize your character. Change its mood or outfit. 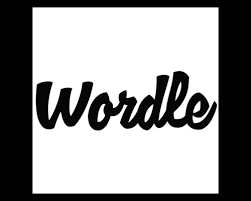 Record your voice or add dialogue. Then share your Gami. Presentations That Inspire. 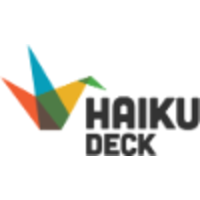 Meet Haiku Deck, a completely new kind of presentation software. We make telling your story simple, beautiful, and fun. Keeping your students engaged is hard. 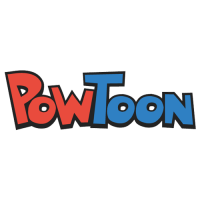 PowToon generates excitement and motivation in any classroom - no matter the age of the student.Create animated videos and presentations. 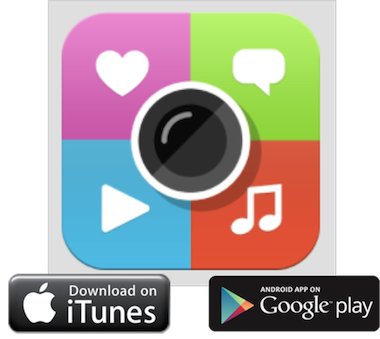 Explore a resource you can use to post videos as resources. If you want your students to view a video, you can use the video annotation service to focus and assist your learners in the process of understanding the video. Hapyak allows you to add annotations, divide the video into chapters, add links to supporting information and create in video assessments. 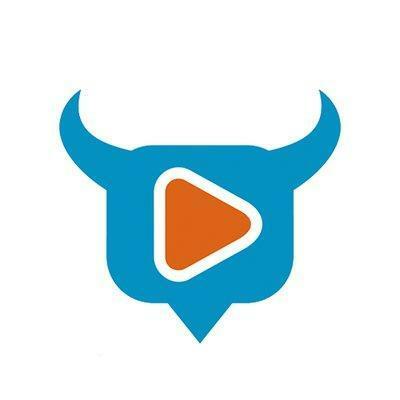 HapYak allows for the creation of five interactive videos per month for free. Also note that you can use the transcription services of YouTube for videos under ten minutes to provide a text version of your videos. Draw/create mind maps that are saved into your Google Drive to share with students with MindMup. Mind map in the cloud. Zero-friction, free online mind mapping. Opensource mindmapping software. The most productive online mind map canvas on the Web. 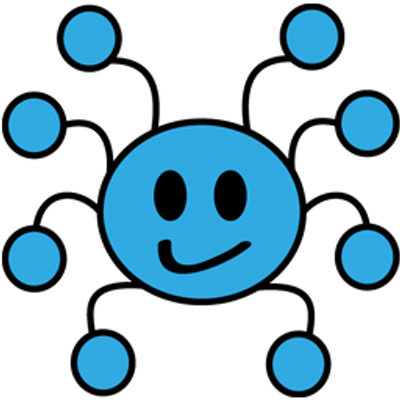 ThingLink is an interactive media platform used to create more engaging content by adding rich media links to photos and videos. Use ThingLink to create interactive news photography, maps, posters, family albums, infographics, and shoppable product catalogs in minutes! You can keep track of how people interact with your content as it spreads across the web. 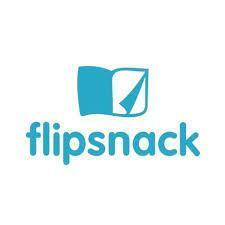 Flipsnack is an application that helps make a presentation into a flip book. FlipSnack is everything you need to easily publish captivating online magazines, transforming your pdfs into online flipbooks.It works and looks great across all digital platforms, engaging your customers with interactive experiences and making it easy to sell directly from the pages of your digital publication.